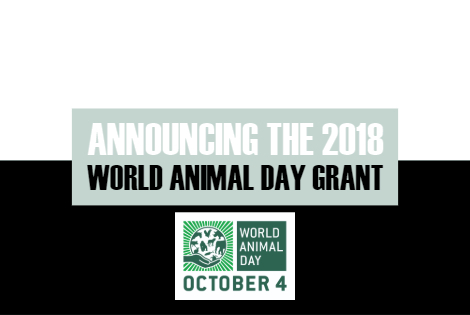 It is with great pleasure that we announce the winner of the 2018 World Animal Day grant. The annual grant, sponsored by Naturewatch Foundation, is open to applications from World Animal Day Ambassadors around the globe. This year’s winner is ‘People for Animals Siliguri’ an organisation led by World Animal Day Ambassador Sujoy Dutta. The organisation is run by a voluntary team of professionals who give up their free time to rescue and save the lives of street animals, livestock and wildlife in Siliguri, India. The city is the second largest in north-east India and is expanding rapidly, which increases the urgency of vets being able to get from A to B quickly. The dedicated team works tirelessly responding to calls day and night. Often having to rely on public transport, it sadly means the vet sometimes arrives too late.